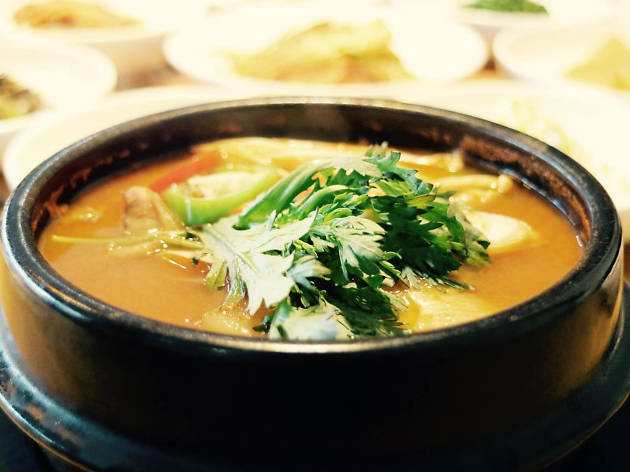 This is the first Korean restaurant in Hong Kong, open since 1964. Its staying power is attributed to the fact that they stick to the classics and they do them well. 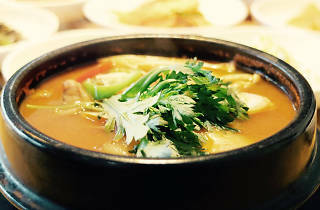 Known for their succulent short-ribs and flavourful ginseng chicken soup and radish green kim chee noodle soup, they also have an extensive list of Korean soju. Time Out recommends Double side special short ribs, oxtail soup, fried fish 'jun' in batter.